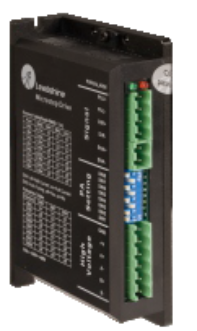 M556C stepper drives adopting Leadshine latest advanced stepper control technology. 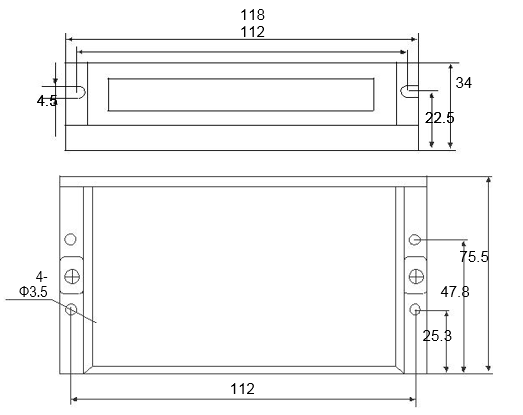 Those stepper drives are highly reliable with good performance and highly competitive cost. M542C stepper drives feature advanced DSP microstepping and anti-resonance technology for optimized torque, smooth motion, extra low noise, and very low motor heating. The feature of stepper motor auto identification & configuration will allow the driven stepper motors always running at the optimized performance. M556C stepper drives are easy to configure and setup. Output current and micro step resolution can be simply set up via DIP switch configuration. M556C stepper drives are ideal for step & direction applications requiring step & direction 2 or 4 phase stepper motor control.